With summer in full swing, the time is right to make the most of your outdoor spaces. 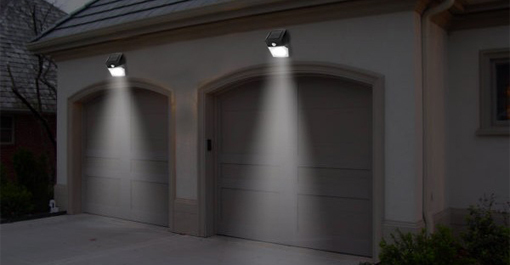 A great way to do this is by adding or updating outdoor lighting. This increases the amount of time you can spend lounging on your deck or relaxing by the pool. It also provides aesthetic appeal and peace of mind by improving the safety and visibility on your property. A little motion detection goes a long way in protecting your home. It can deter potential intruders and alert you to the fact that something (or someone) is outside. Security lighting also helps keep your summer parties rolling well into the evening by illuminating your side or backyard. Who wants to stop the fun just because it’s getting dark out? 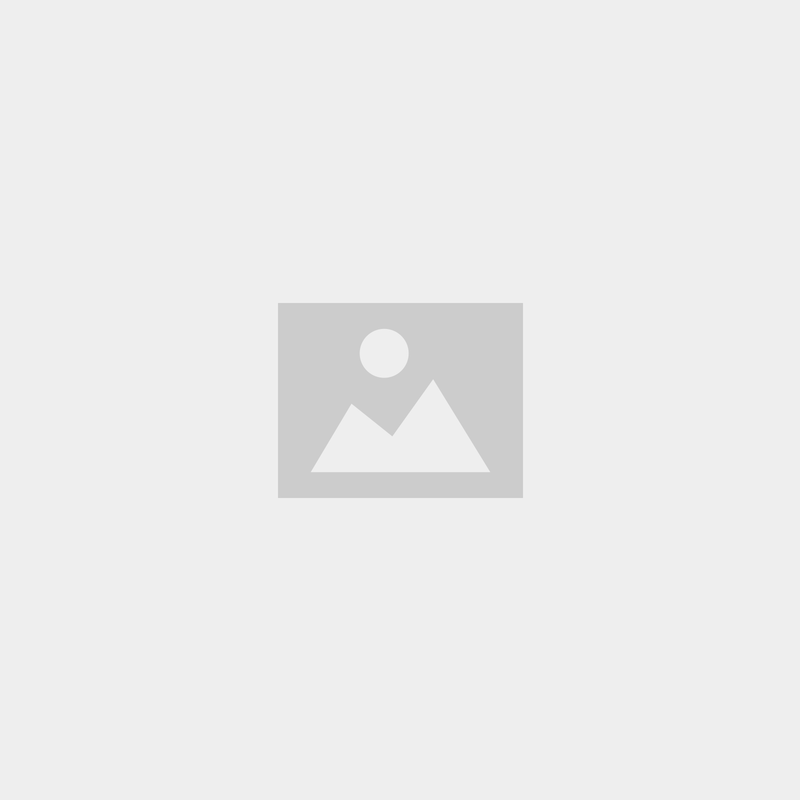 Consider floodlights and sensor lights. They’re inexpensive and energy efficient, as they only activate when needed. Your family and guests need a clear view to navigate around your property at night. 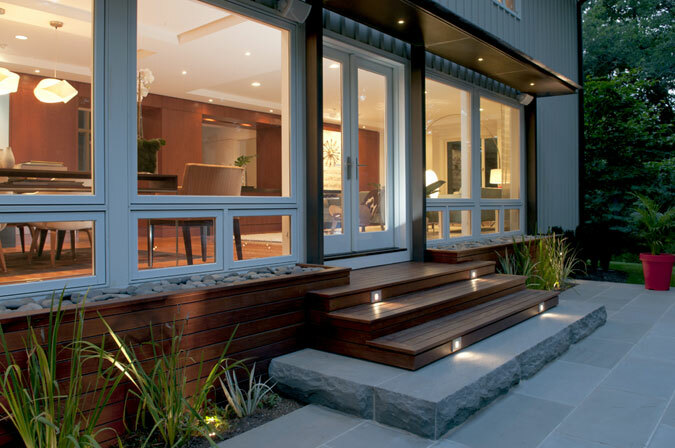 Adding path and stair lighting is a simple way to extend the hours you spend outdoors, and prevent slips and falls. After all, the Home Safety Council reports that falls are the leading cause of home injury. Alternating lights on either side of your walkways creates a balanced effect, and path lights also show off your landscaping. Add an outdoor sconce or lantern by the doorway for patio gatherings and late night grilling, or LEDs around the pool area for evening swims. 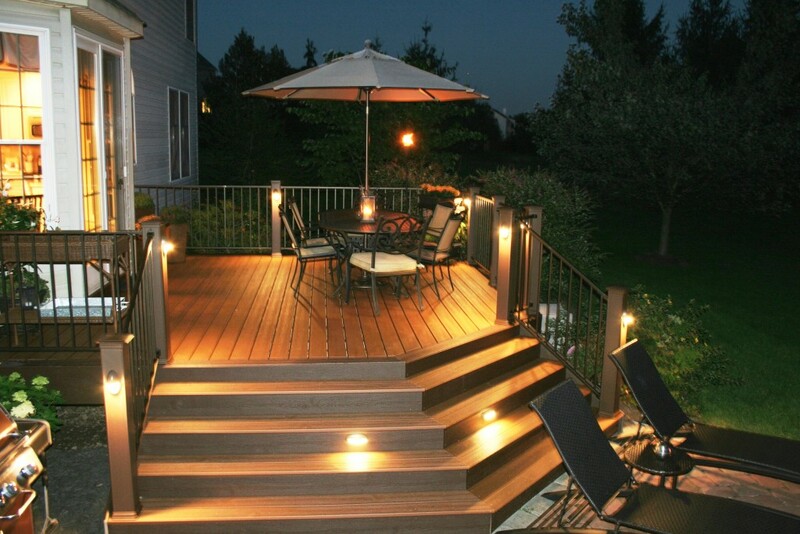 Deck post lights are warm and inviting – another way to illuminate your favorite summer spot. These few simple steps will greatly enhance your outdoor experience this summer, and beyond! Safety and curb appeal are always in season, so get started today.